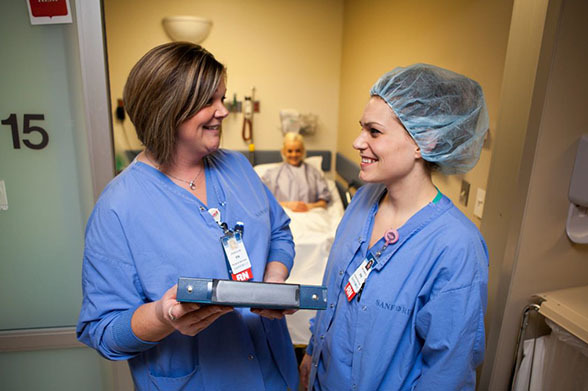 Working in a medical surgical unit at Sanford Health will allow you to care for patients with a wide range of diagnoses, which will provide you with new experiences every day. 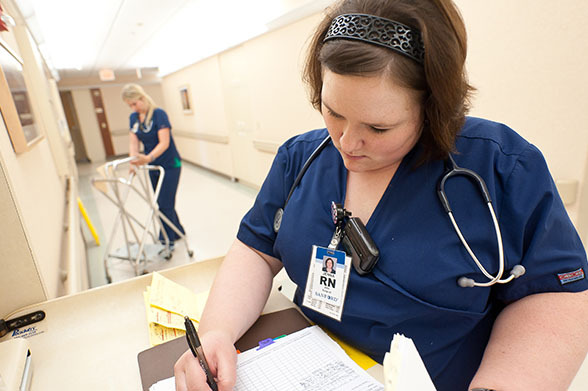 These experiences will expand your knowledge and skills that can be utilized for the rest of your nursing career. 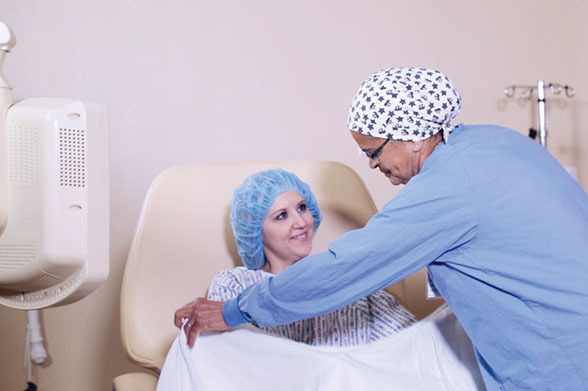 You will have the opportunity to care for patients with diseases involving numerous systems, including musculoskeletal, cardiovascular, neurovascular, renal and GI.